Do you want to be stronger and more flexible? Our Powerhouse Program is a one on one pilates program which focuses on helping you improve strength, flexibility and functional efficiency. Are you currently recovering from an injury? Our Rehab Program assesses and treats your whole body - ensuring you don't lose strength or flexibility and helping your injury heal with a targeted program of exercise. Are you an athlete looking to gain an advantage over your competition? Our Athletic Performance Program is designed to incorporate Pilates into your current training regime to help you achieve your goals. Pilates is a system of strength and conditioning for the body. 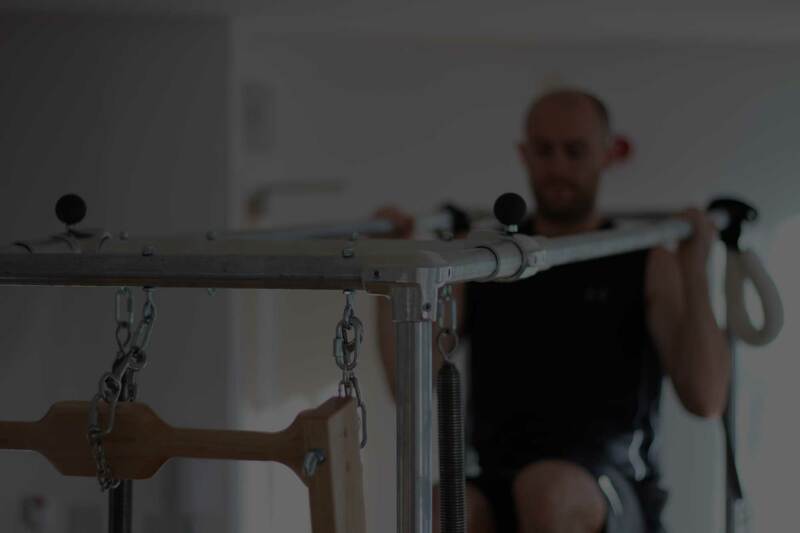 At Paddy Coary Pilates we are passionate about using Pilates to free people from pain, improve how they use their bodies and help athletes perform at their peak. Paddy started Pilates to improve his strength and flexibility for his other passion, football. 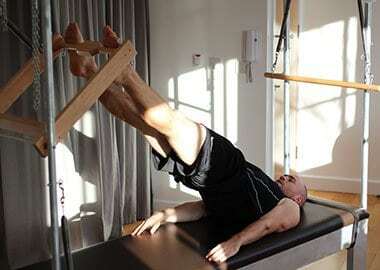 He was quickly amazed at how Pilates changed his body and how it was helping him on the football field. His clients come from many backgrounds including construction and office workers, football players, endurance event runners and triathletes. Our mission is to help you improve how you use your body. We aren’t like other Pilates’ Studios, we aren’t interested in large groups and a one size fits all approach. Sessions are one on one and tailored to your needs. 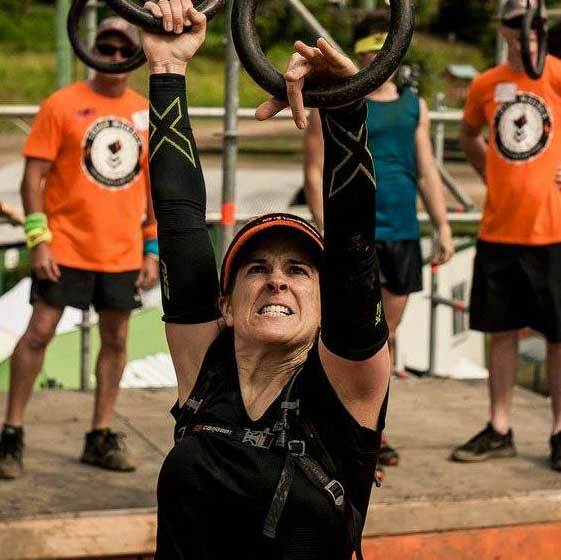 “I began the Athletic Performance Program when I entered a 24-hour endurance race in 2017. Paddy geared my sessions toward building core strength to help my body cope with the massive step up in training I was experiencing. Through working with Paddy, I was able to improve my running posture as well as strengthening the muscles in my body that my other training frequently overlooked. At Paddy Coary Pilates we’re passionate about Pilates and how it can help people achieve their goals. Whether you are recovering from injury, want to gain a unique advantage over your competition or just want to get stronger and more flexible, we have the program to help you get there. Copyright © 2019 Paddy Coary Pilates | Site by Spin Design.